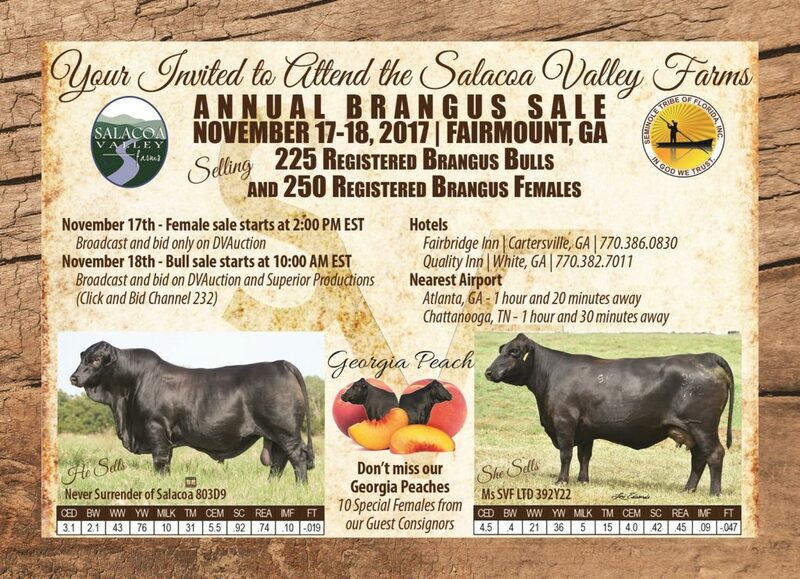 and the dam of Hollywood to name a few! 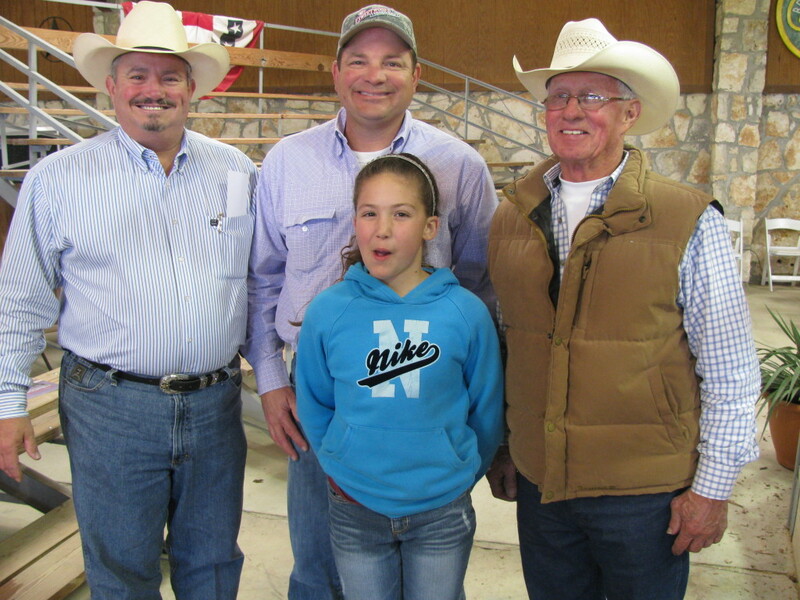 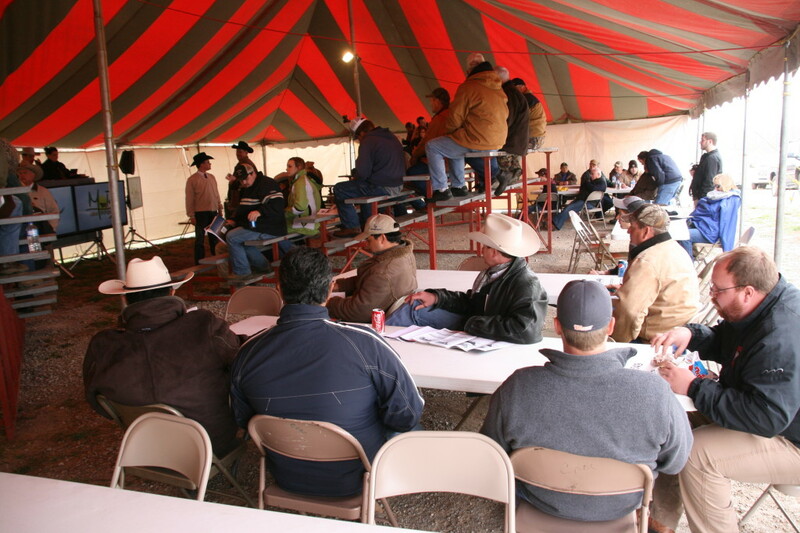 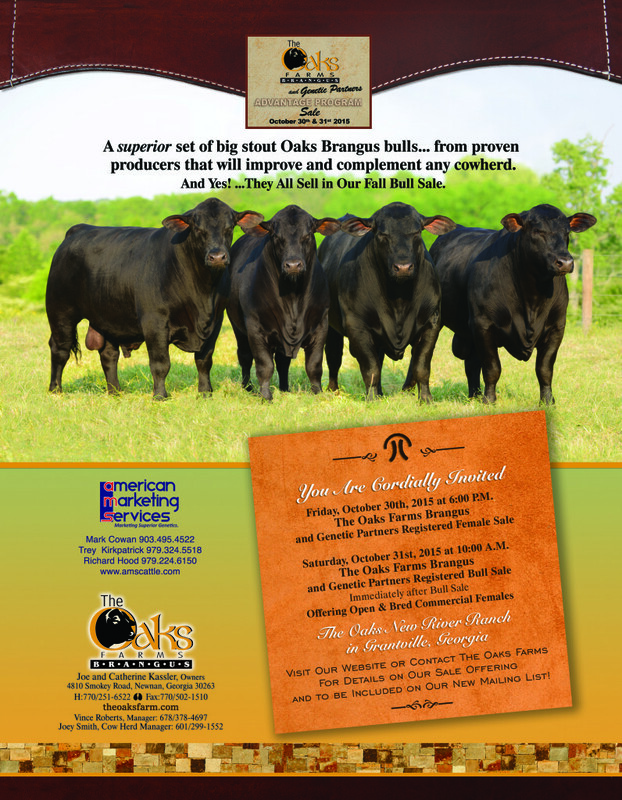 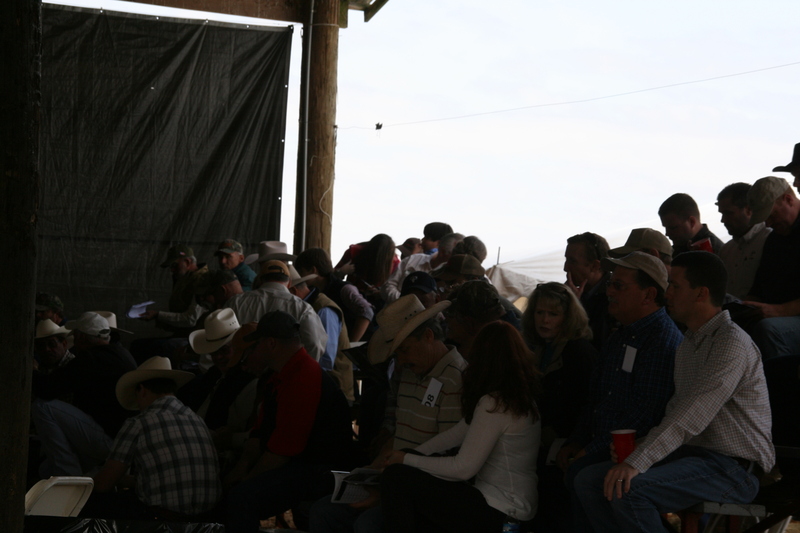 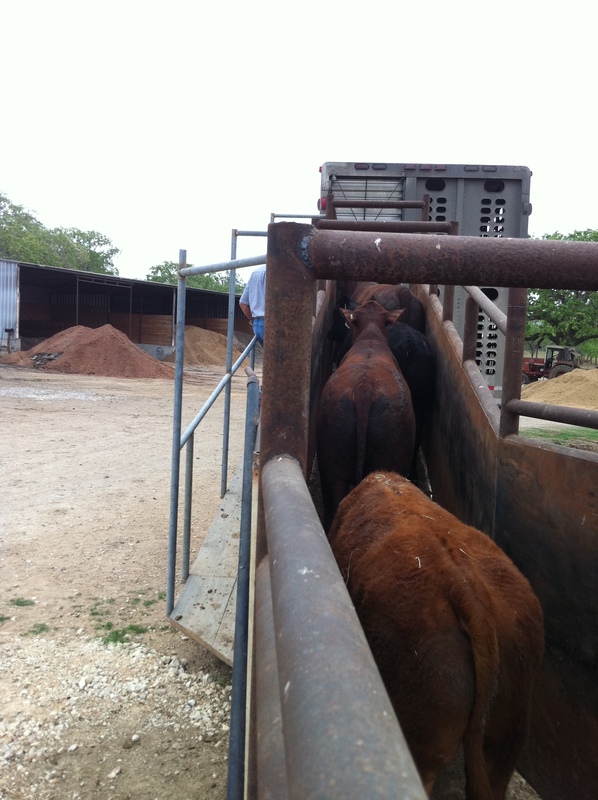 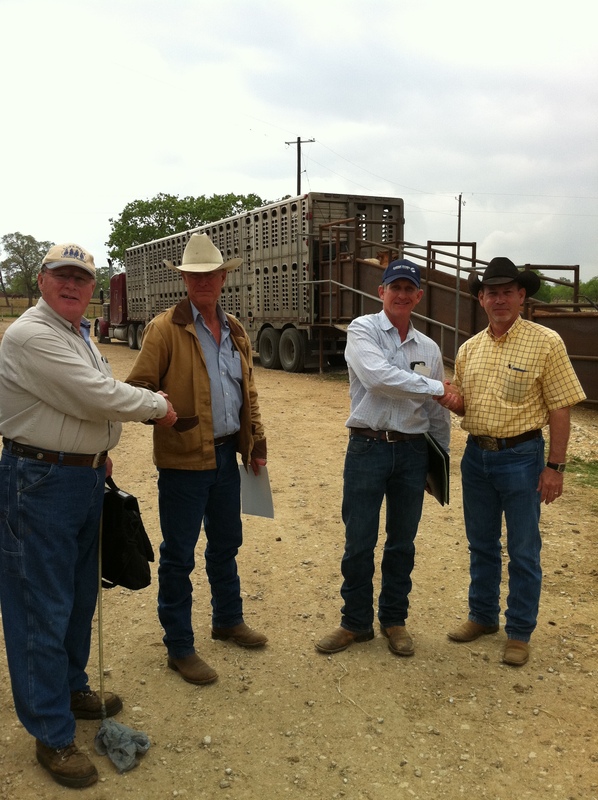 Mark Johnson from Gonzales, TX purchasedÂ a great set of Briggs Ranches and M&E Cattle Company’sÂ steers on theÂ Superior Livestock AuctionsÂ Â March 22, 2013 sale. 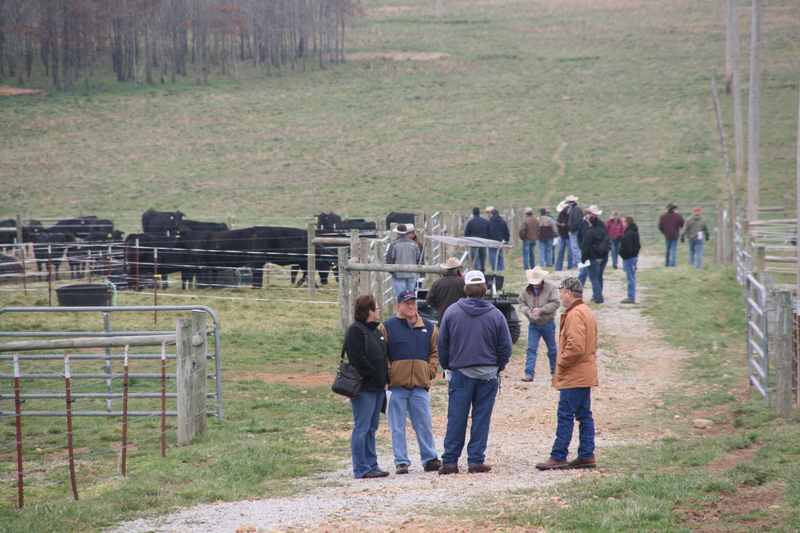 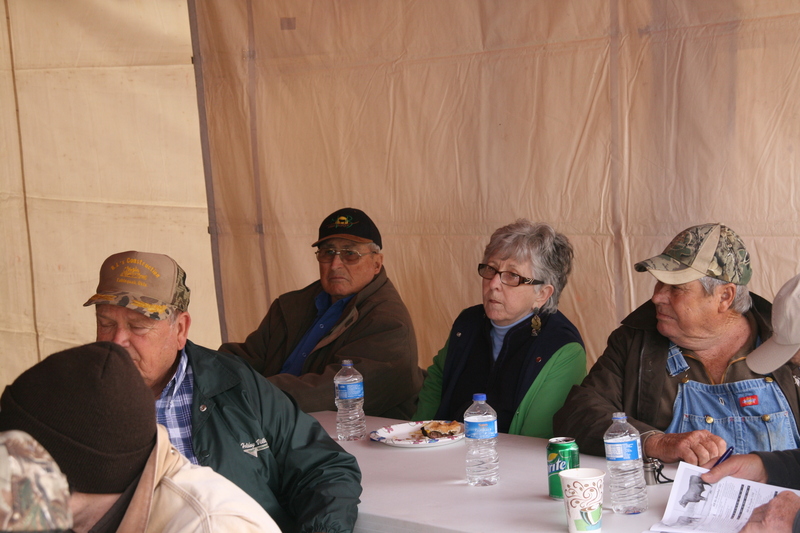 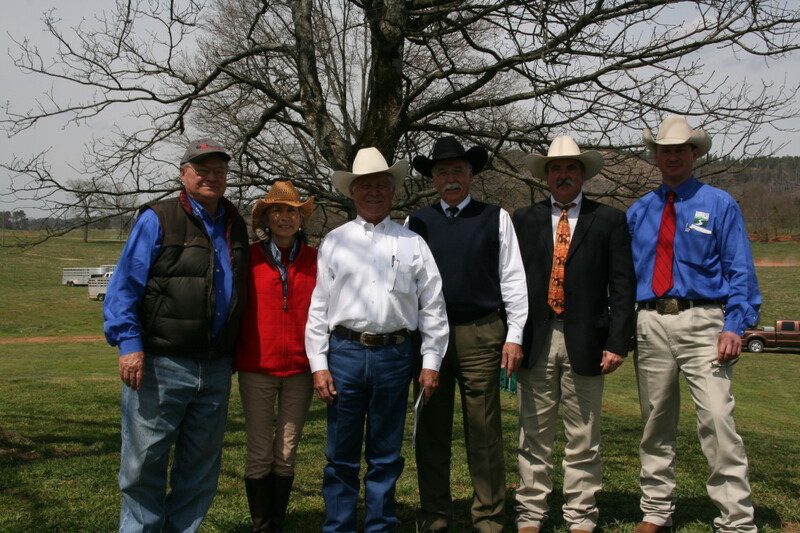 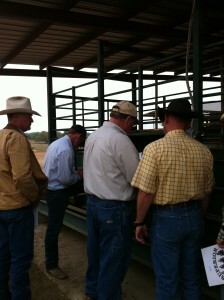 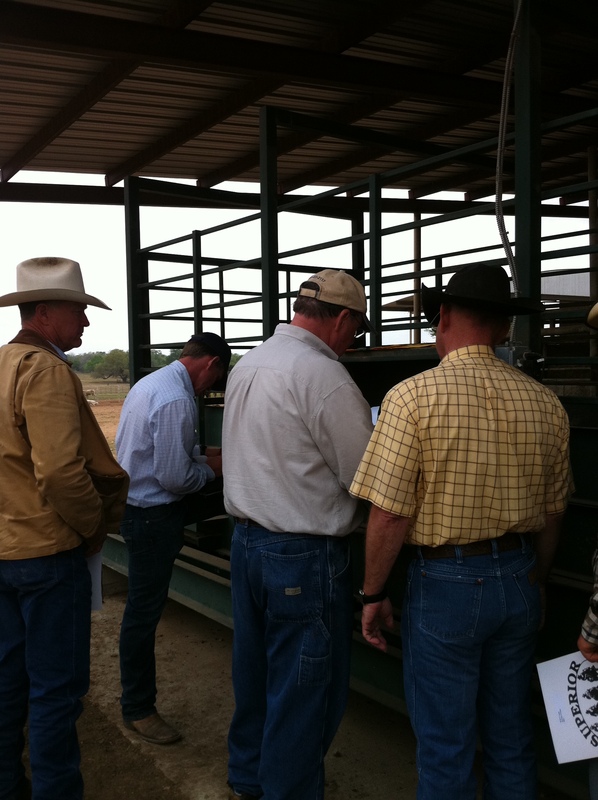 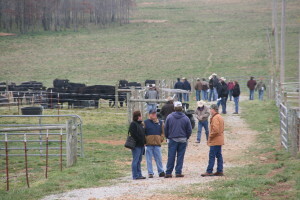 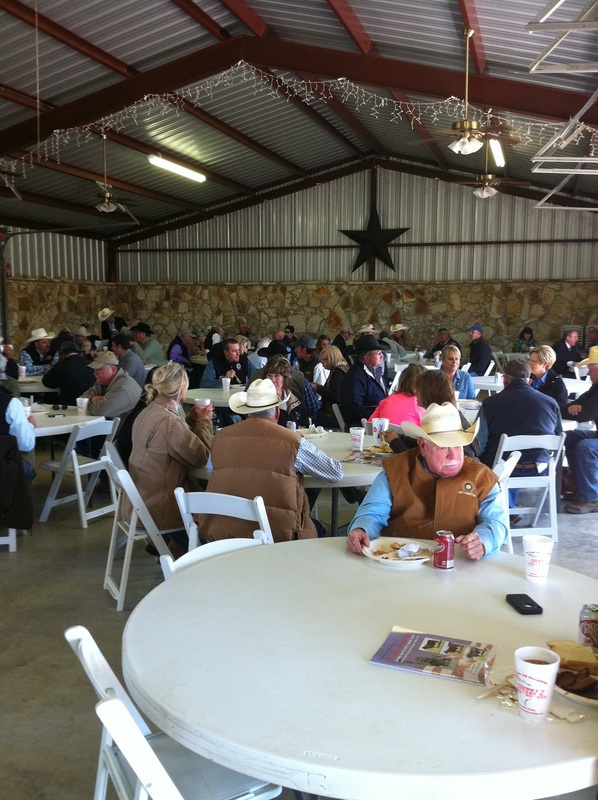 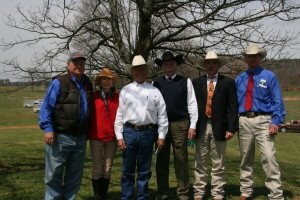 Â Superior Livestock representives American Marketing Services and Hi-Tech Marketing combinedÂ in representing the cattle and delivered them on April 2, 2013. 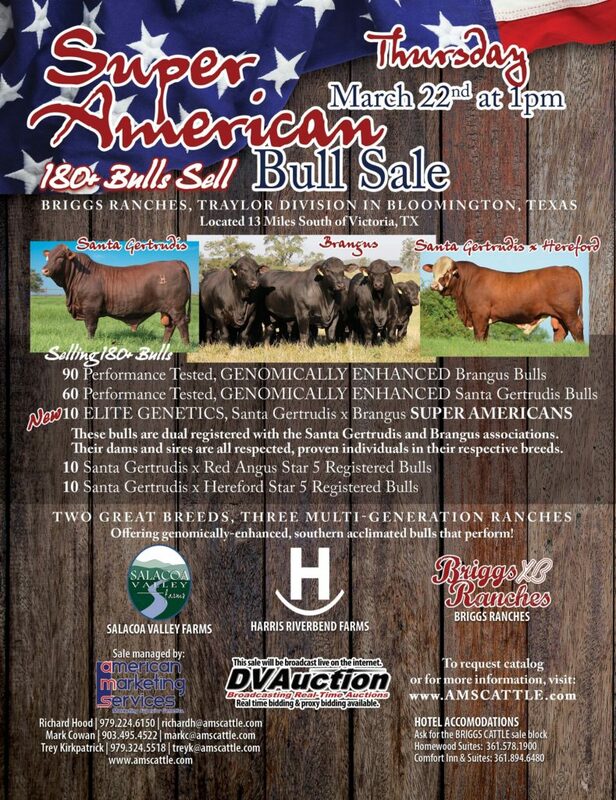 The 145 Briggs’ steers and 60Â M&EÂ Cattle Company’s steersÂ were preconditioned at M&E Cattle Company in Floresville, TX to sale atÂ 900 lbs.Â 800 lbs.Â The cattle were valuledÂ at the top of their weight class on the March 22 sale. 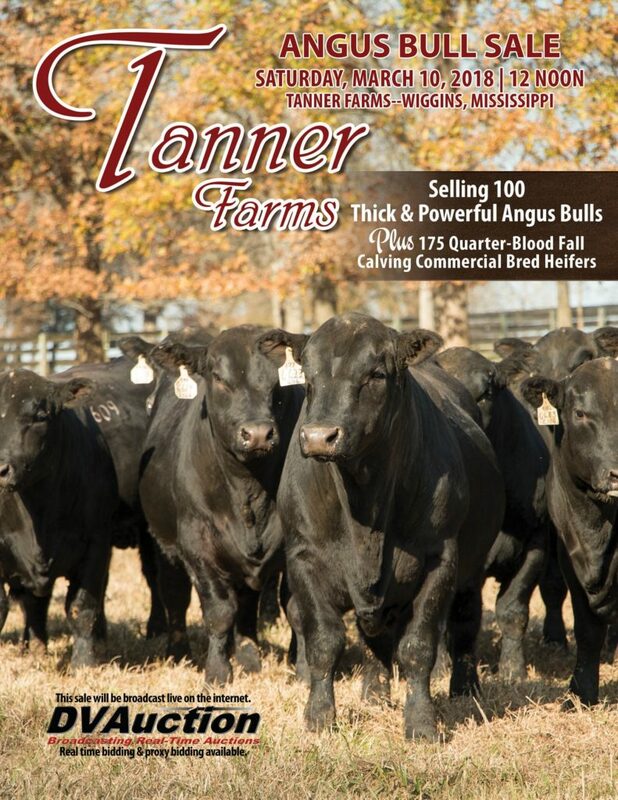 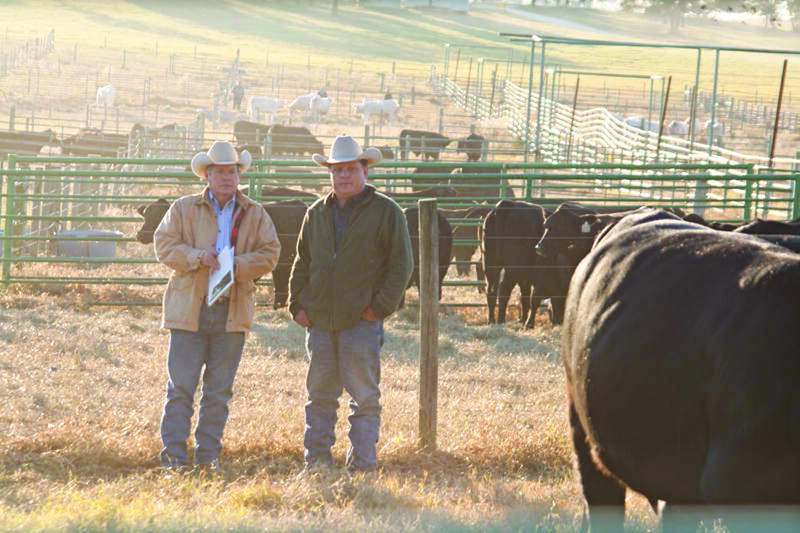 Thanks to Joe Jones, Briggs Ranches and Mike Talley, M&E Cattle Company for consigning their cattle with us and special thanks to Mark Johnson for his purchase.